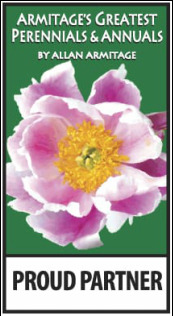 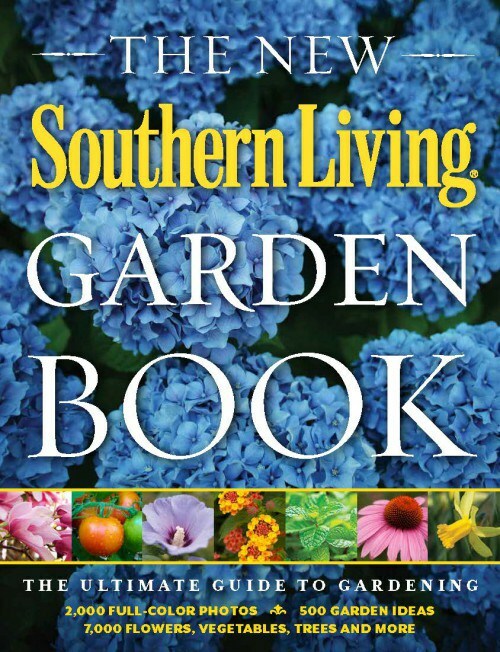 ​We present about 175 seminars annually at our home and garden events. We had the pleasure of working with the The Rose Kings Sustainability Tour for our 39th Annual Lane County Home & Garden Show. The Rose Kings featuring the Redneck Rosarian where a promoters dream! Easy to work with, a delight to work with, and gave timely responses to every request we made of them for our spring 2018 show. 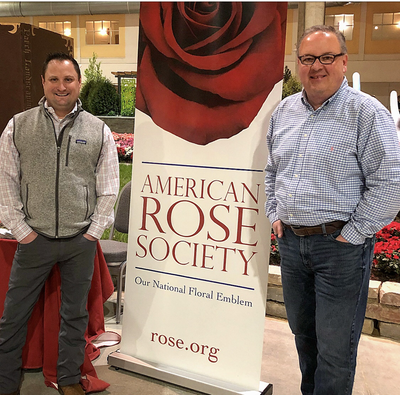 The Rose Kings were willing and happy to do anything to promote our event: selfie videos, radio call in’s, and supplied the most beautiful visuals for our ads and social media posts. 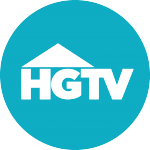 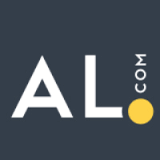 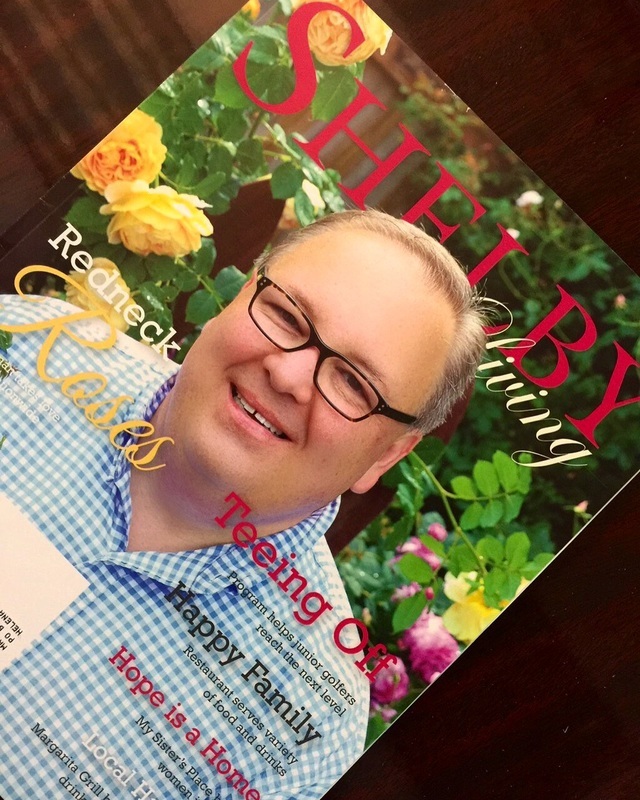 They were marketing savvy and have a multi-channel social media platform we could leverage. 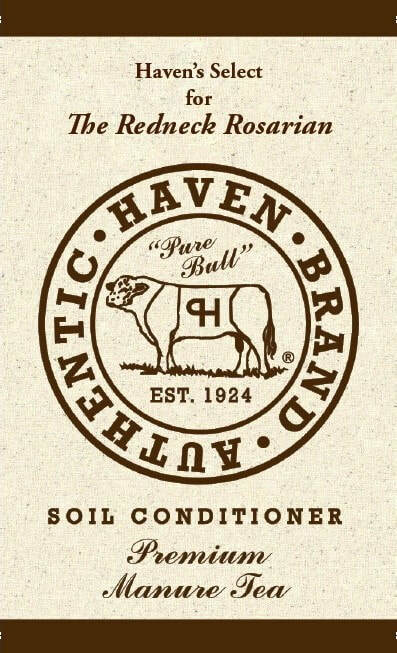 And, boy do those southern accents pop in our west coast radio and TV ads! 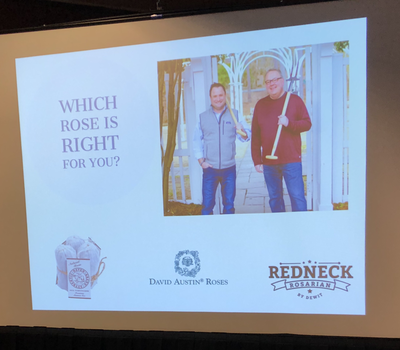 The Rose Kings are flexible, bring great giveaways, low maintenance, gracious with our attendees, and the most charming speakers we have ever presented. Onsite, they worked with our local nursery vendors who carry David Austin Roses by driving business to their nurseries at each talk. 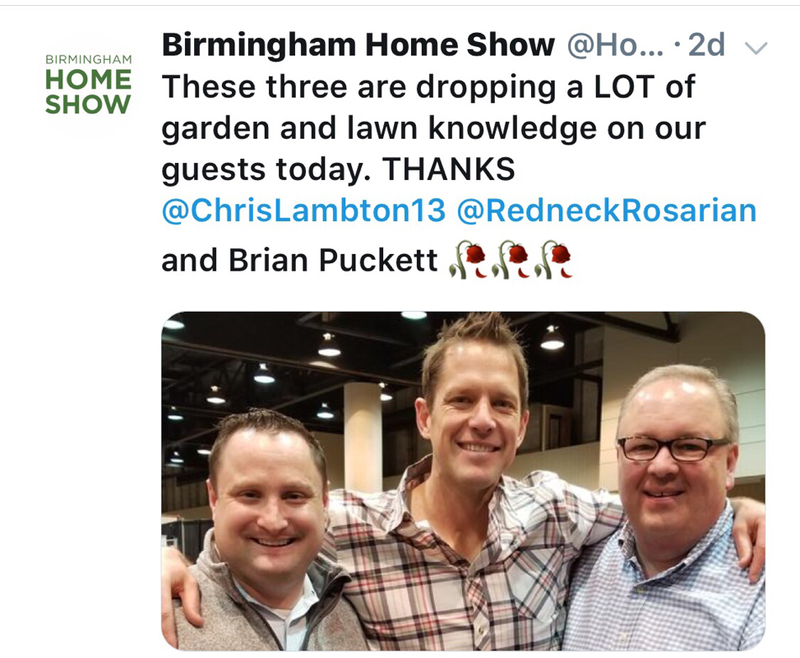 Brian and Chris created friendships with our garden speakers we could leverage in our social media. 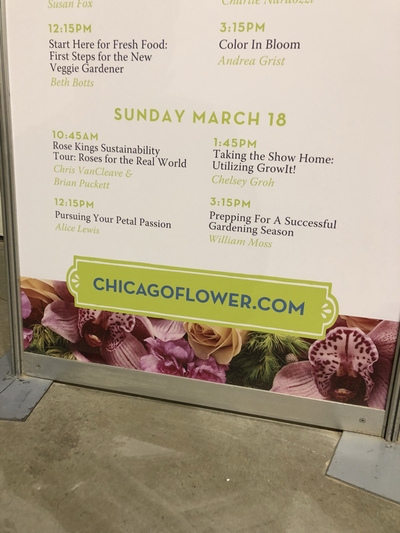 The Rose Kings have a great PR hook for a your show too! We pitched low maintenance sustainable flower power to younger attendees who are seeking pollinator friendly gardens! 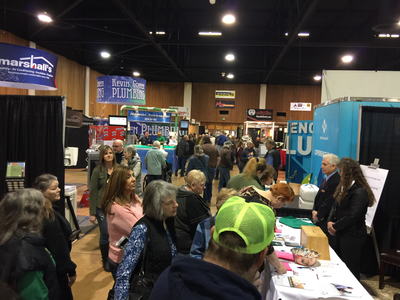 Even our boomer attendees are craving flowers to mix into their edible gardens. 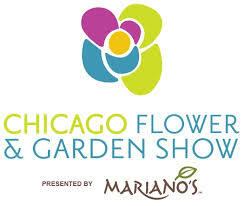 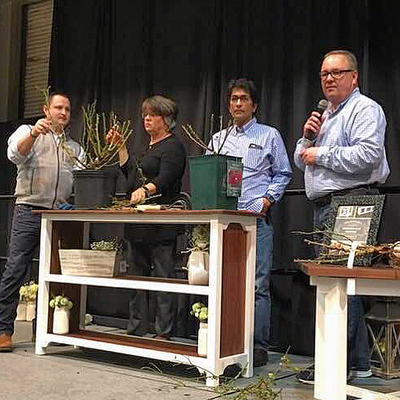 The Rose Kings will show them how to select roses for every growing condition imaginable. 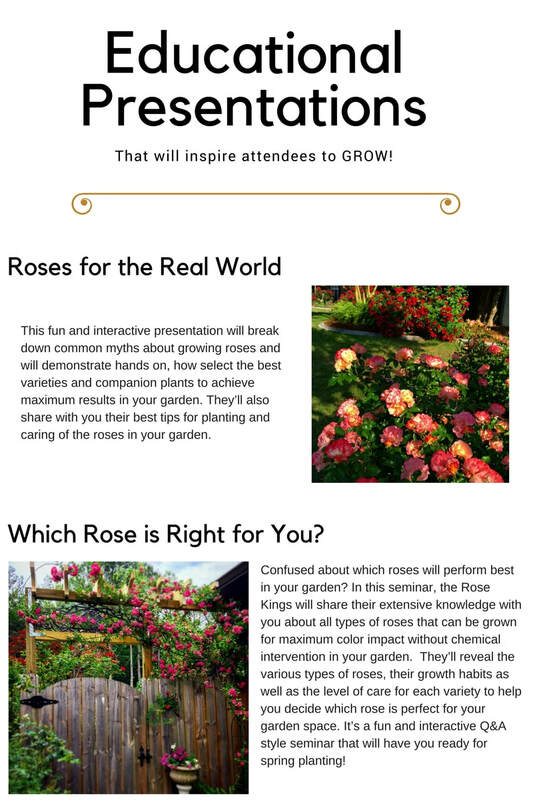 We highly suggest you book the Rose Kings Sustainability Rose Tour for your next show. 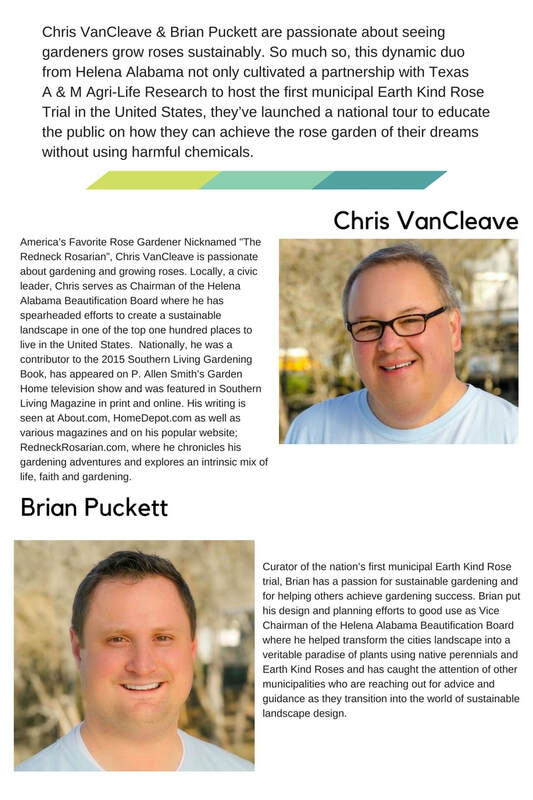 "We have worked with Chris VanCleave and Brian Puckett - the Rose Kings! - for several years in their capacity as public speakers, and we have always been impressed by their depth of knowledge and love of roses. 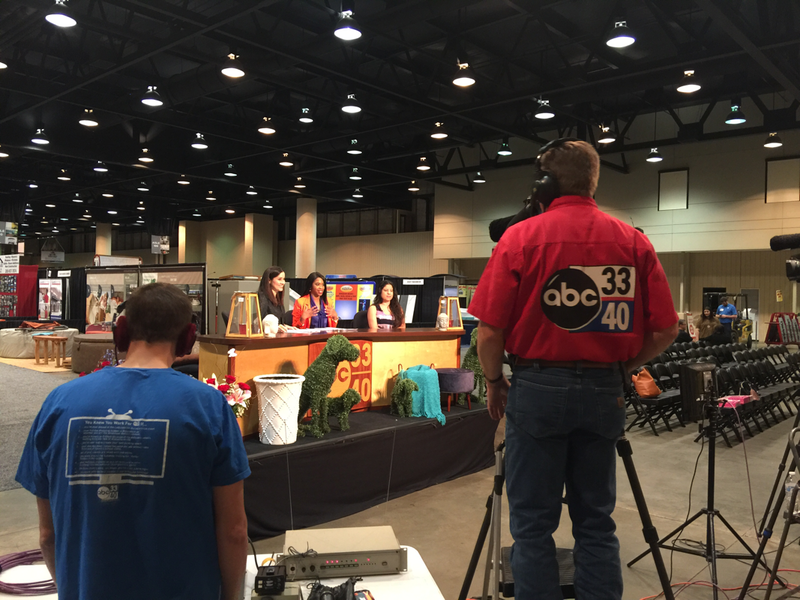 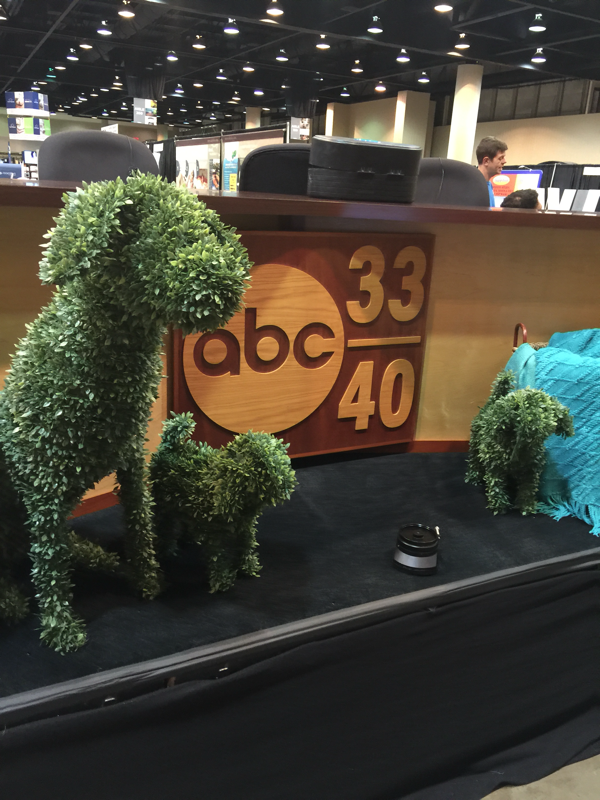 Their expertise, warmth and hospitality engage audiences in every presentation and make them feel welcome. 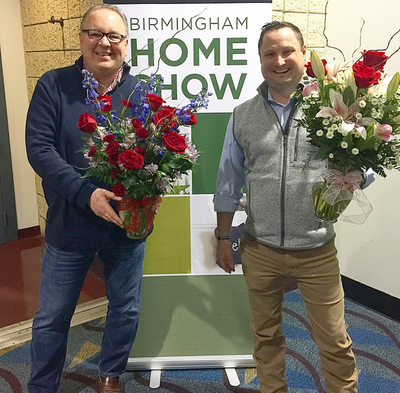 Audiences learn something new every time, experience the beauty of roses in unexpected ways and leave each session motivated to 'stop at smell the roses' at home. 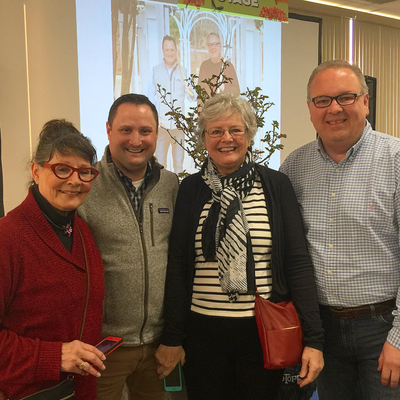 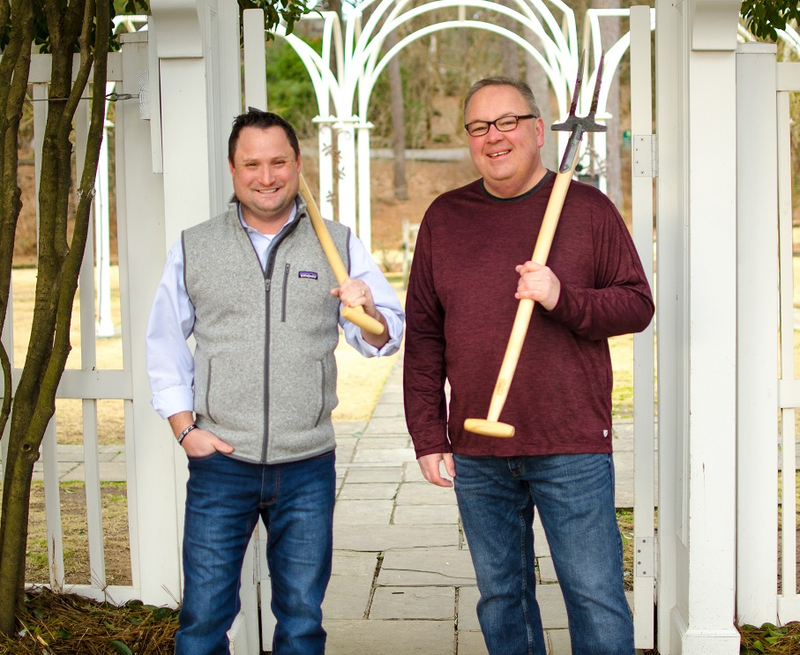 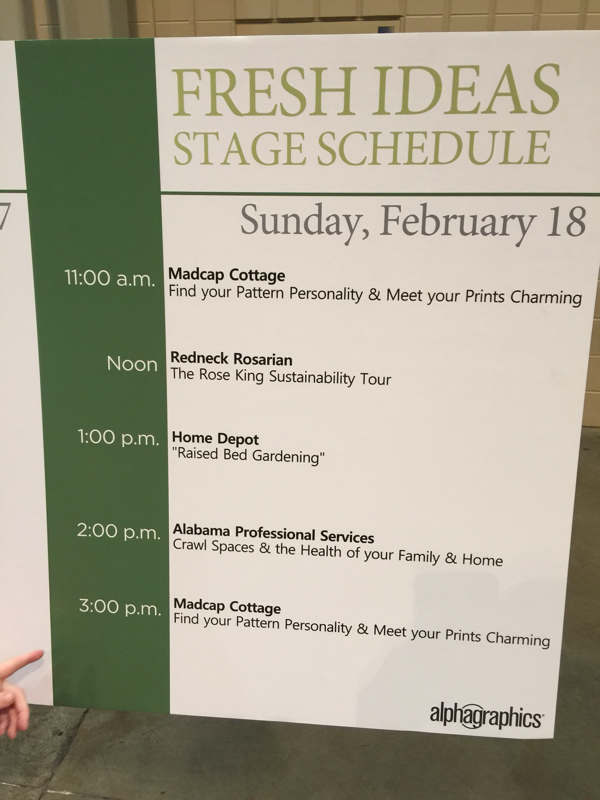 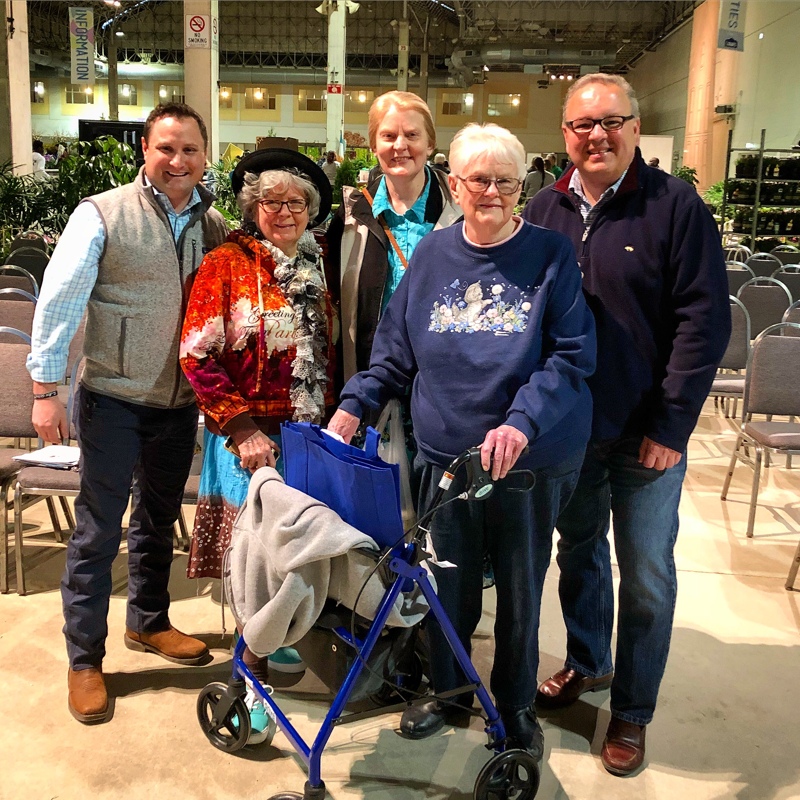 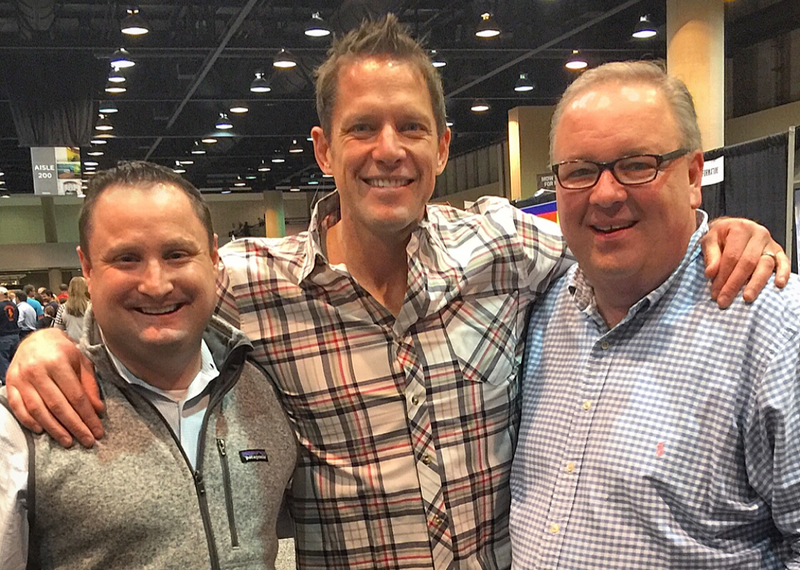 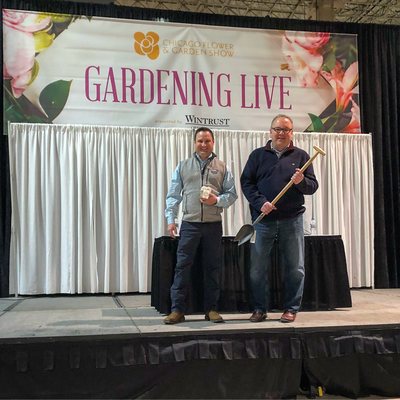 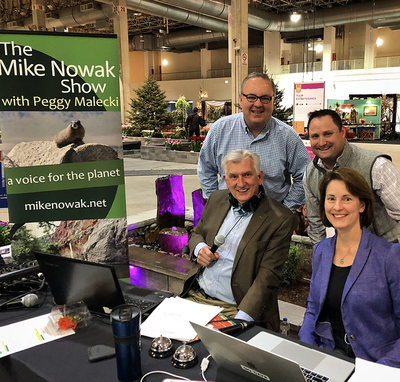 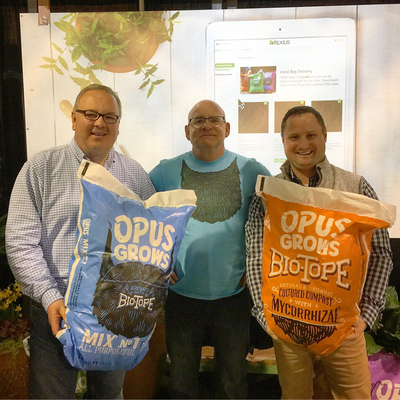 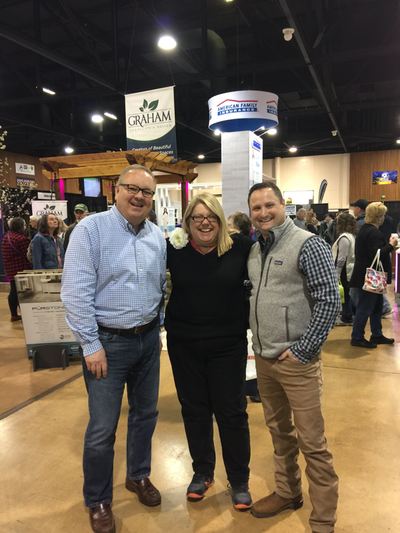 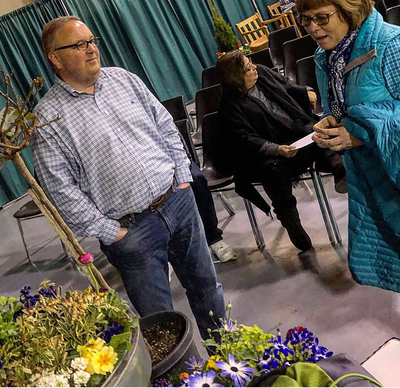 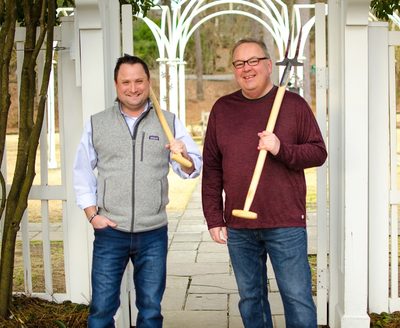 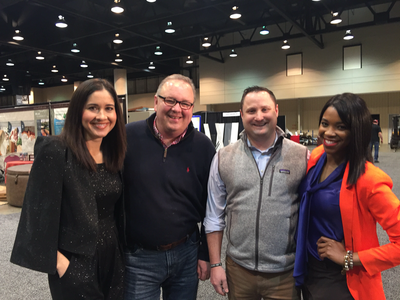 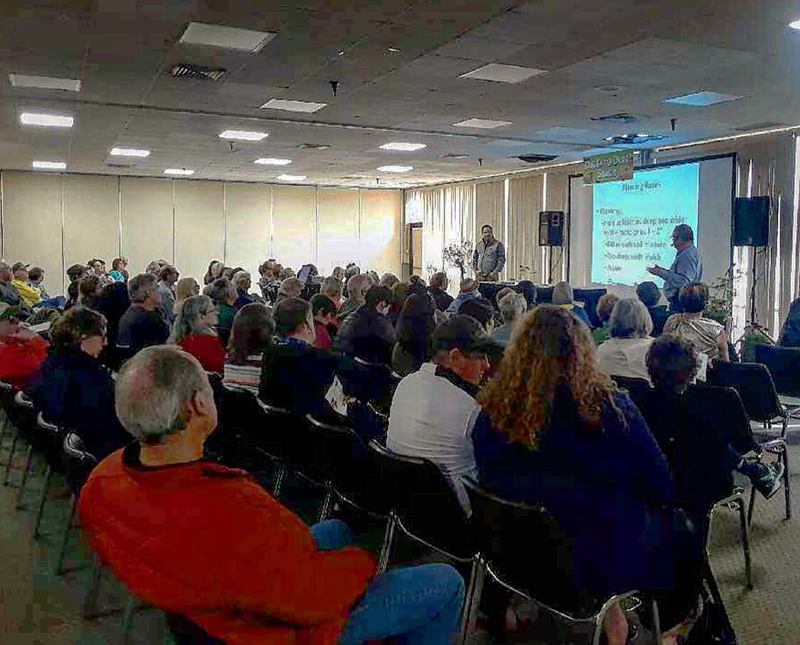 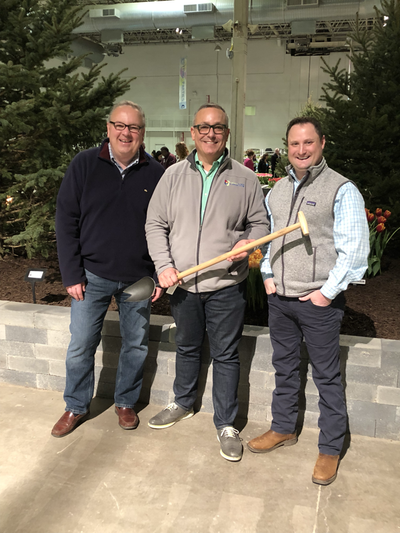 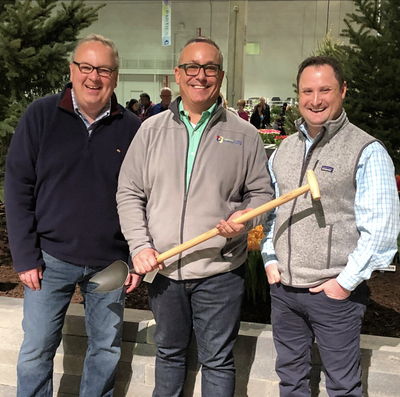 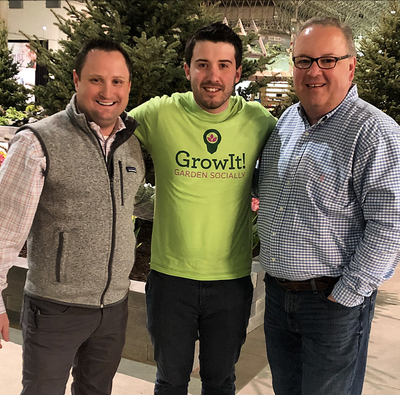 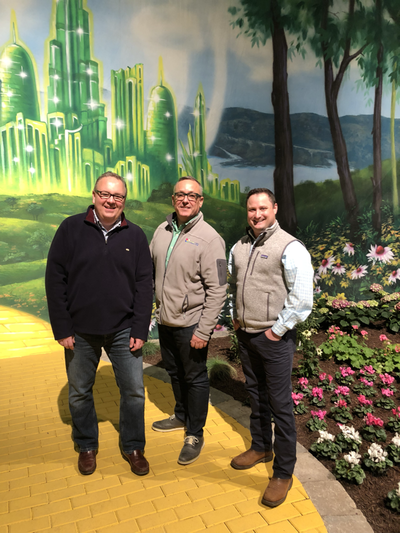 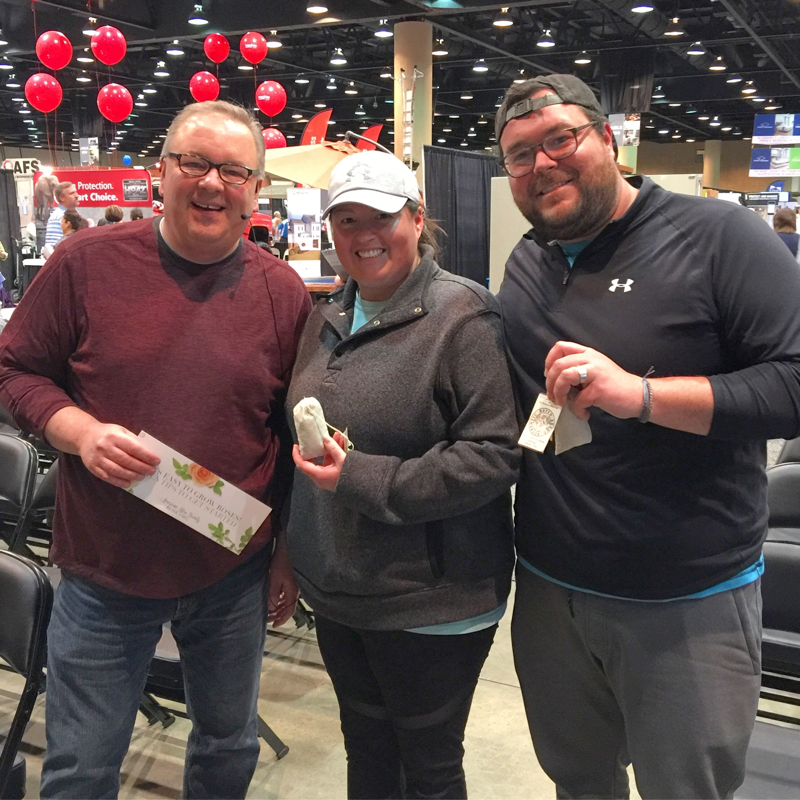 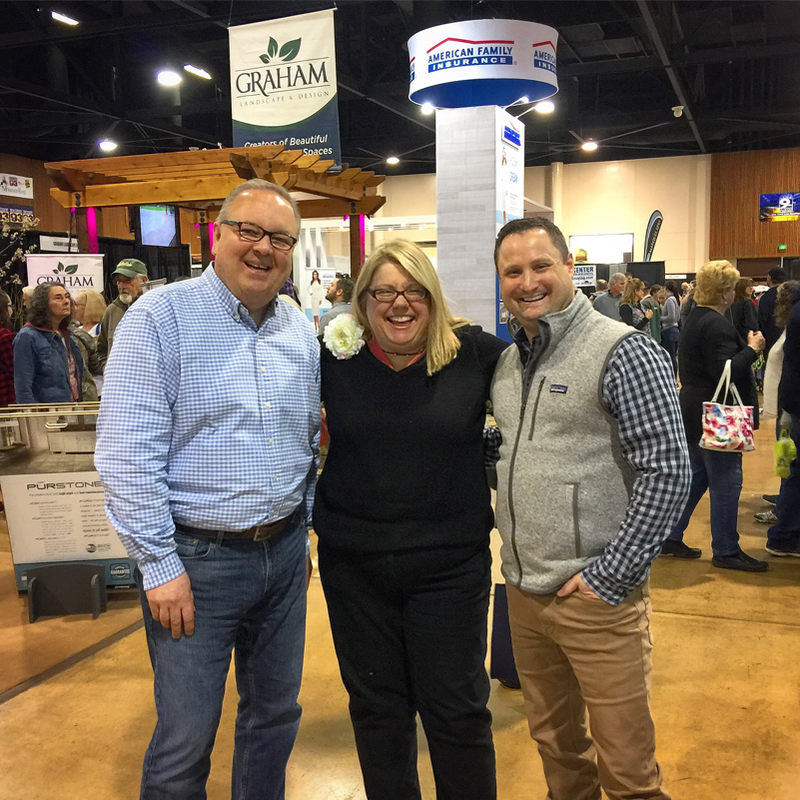 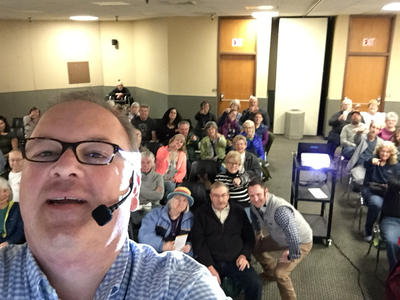 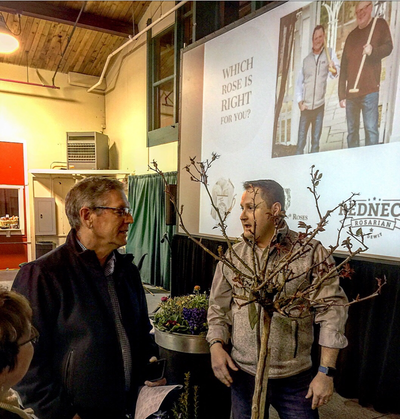 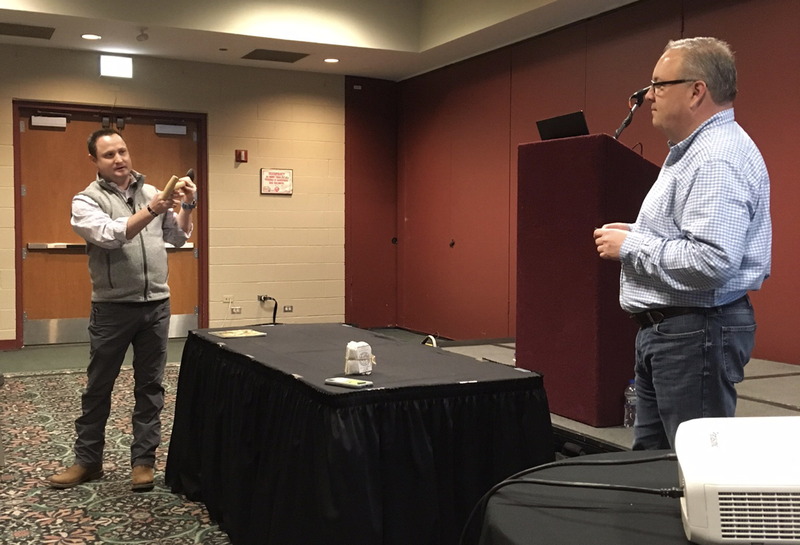 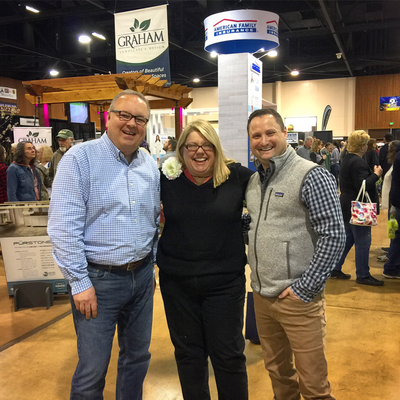 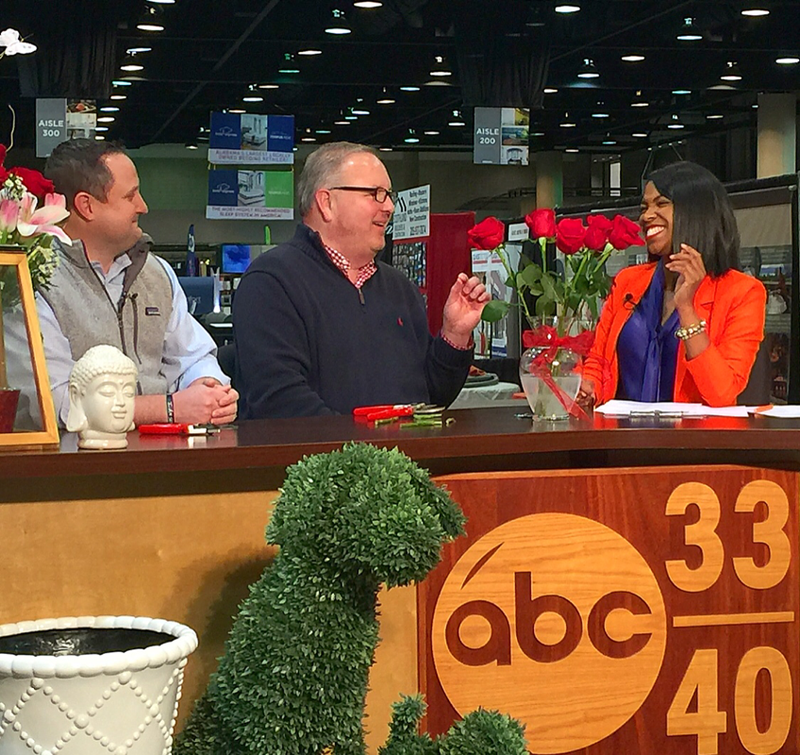 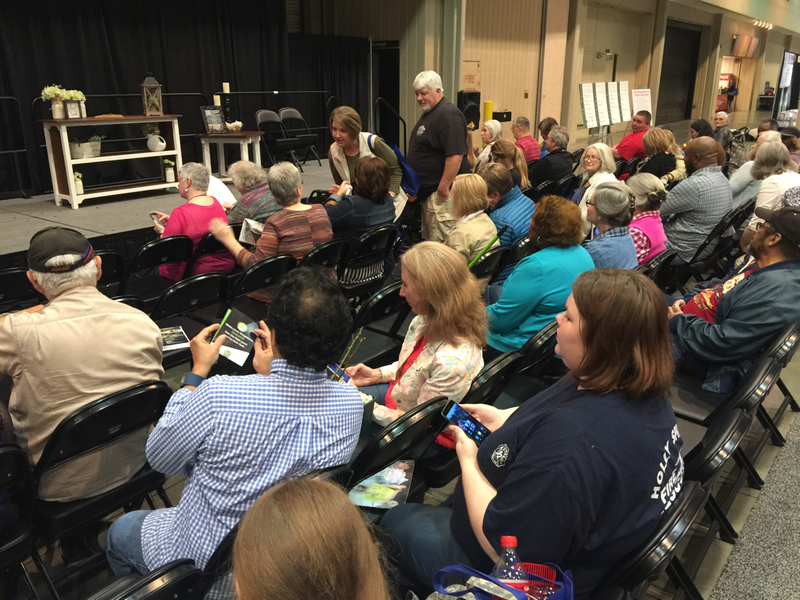 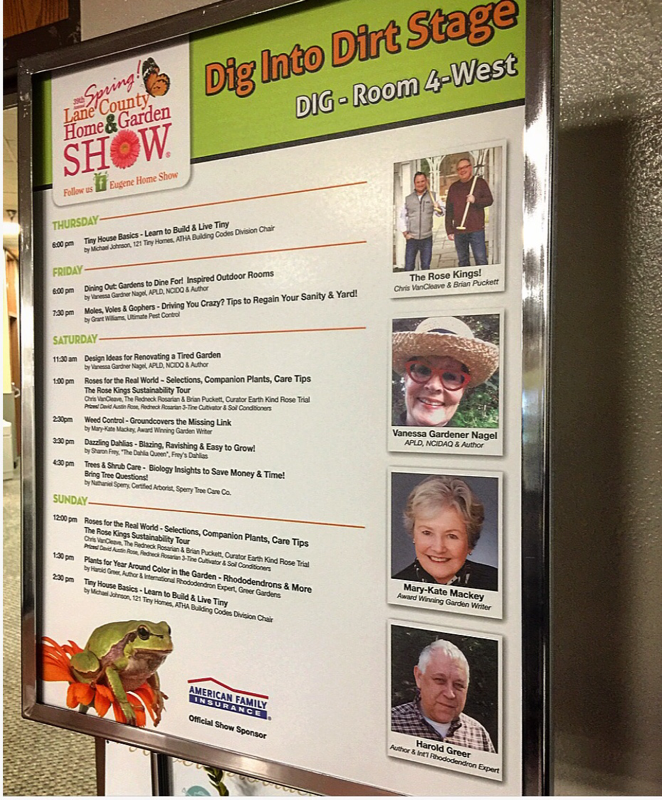 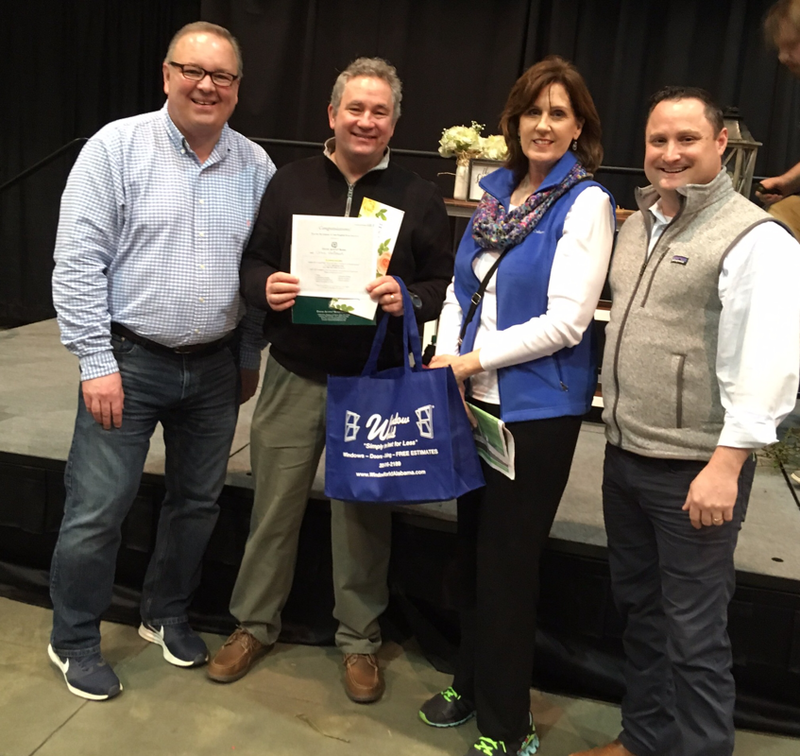 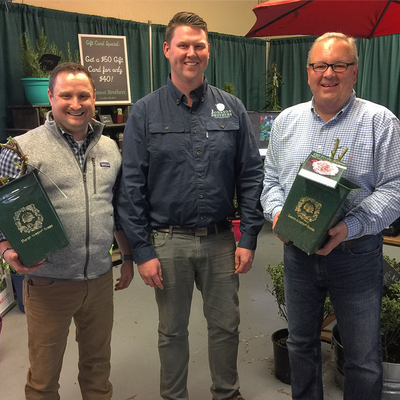 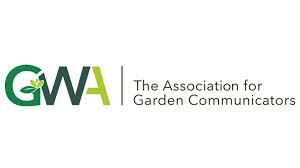 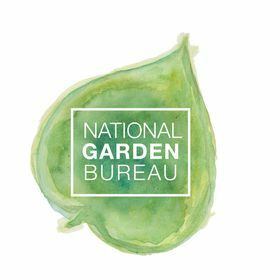 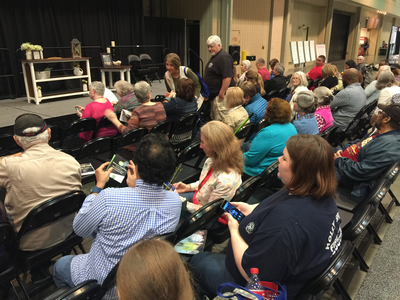 We highly recommend Chris and Brian as keynote speakers and presenters for your flower, garden or home show, organization education sessions or annual meeting." Invite the Rose Kings to speak at your next event!